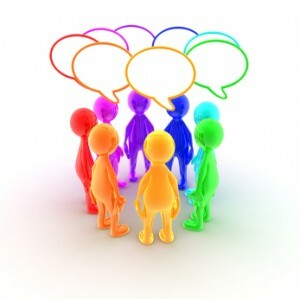 Do you need to boost your forum contents?. I will be posting in your forum sites of up to 10-15 posts on any topics. I'd been posting quality contents on various forum sites and I loved doing it. I can post under your name or as a new member. Just message me first about your forum so I can tell if the topics is within my interest and knowledge so I can give informative posts. I'm interested with general topics, science, humanities, esoteric, business, animals, advertising, history, technology, career, philosophy, religion, health, and many more. Just message me first. I will be glad to do forum posting tasks for you. Prices may vary for multiple accounts or additional forum stuffs that clients will require.